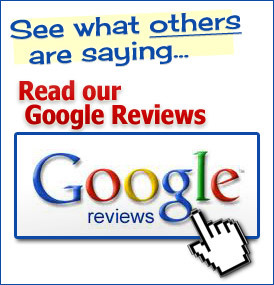 Kiwi AC & Heating would like to hear about your experience with us. Please fill out our contact form and tell us about your experience with us. The day before our wedding and on one of the hottest days in August, my AC quit working. Kiwi AC and Heating was able to spend a few hours repairing the AC unit (While we were at our rehearsal dinner). We are very thankful for the quick response and having one less thing to worry about on our wedding day. We will be a customer for life! The guys at Kiwi AC & Heating were friendly and knowledgeable about their work. They did the job in a timely fashion. I would recommend them to my friends and family! We are very satisfied with their work and they are ALWAYS there when we need them!! Thank you for the heat. Your staff was prompt, friendly, and extremely professional. We got much more than expected for the price, and are very appreciative. The crew was excellent, their installation was clean and the finished appearance is great. I had a great experience with Kiwi AC and Heating. You guys did a great job installing my new system and I love how well it works and how quiet it is!